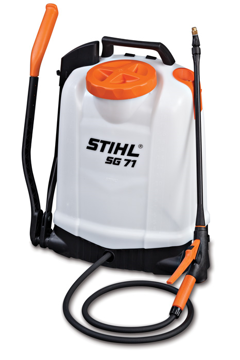 Stihl Products are in store pickup only! 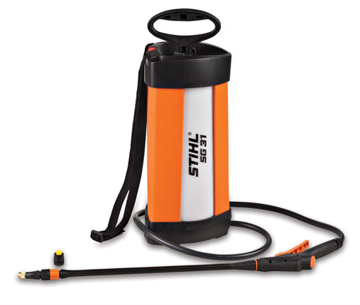 A manual backpack sprayer for professionals that maintains constant pressure. Turbo Technologies manufactures turf sprayers and tree sprayers for the landscape professional. Sprayers and Lawn Sprayers are manufactured in single tank models from 50 gallon to 1000 gallon sizes, and in multi tank units with up to 3 tanks. These units are designed to handle any chemicals used by the landscaper in usual landscape applications. Products such as fertilizers, herbicides, insecticides, fungicides, and more. Customize a turf sprayer to meet your specific needs.